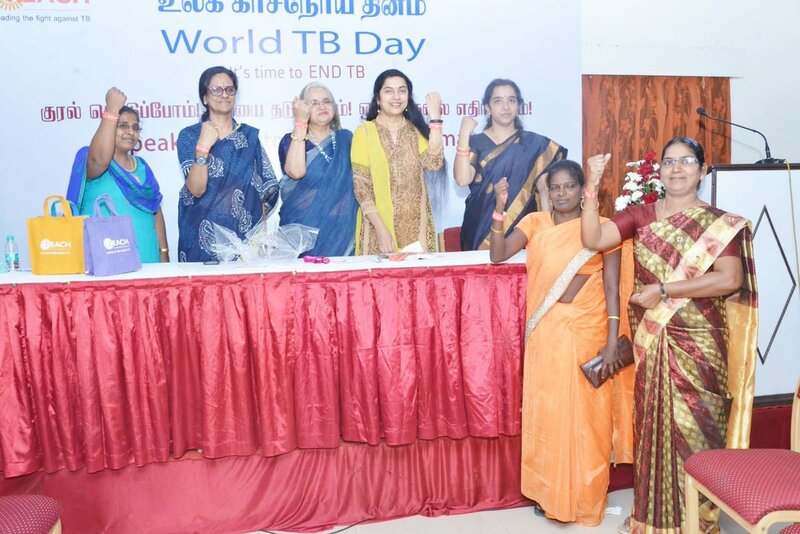 Delhi Medical Association, voluntary organization of doctors of the modern scientific system of medicine, has spelled out its efforts to end TB in the capital state of Delhi as part of the ‘End TB’ programme launched by the Government of India and will launch DMA END TB CAMPAIGN in one of its branches on the occasion of World TB Day on 24th March 2019 at Hotel Le-Meridien, New Delhi. TB remains the world’s deadliest infectious killer. Each day, nearly 4500 people lose their lives to TB and close to 30,000 people fall ill with this preventable and curable disease. DMA on the occasion of World TB Day and 61st Annual Delhi State Medical Conference launches DMA END TB Campaign with the CSR Support from Bajaj Finserve. This campaign will be executed by IMA South Delhi Branch. Sh. Ashok Rana, DHS, Dr. Ashwani Khanna, State TB Control Officer, Dr. K.S. Sachdeva, DDG, GoI and other will be graced the occasion along with Sh. Satyendra Jain, Hon’ble Health Minister, Govt. of NCT Delhi will grace the occasion as Chief Guest. You are requested to kindly depute your reporter and photographer to cover the event from 3.00pm onwards on Sunday, 24th March 2019 at Hotel Le-Meridien, New Delhi.